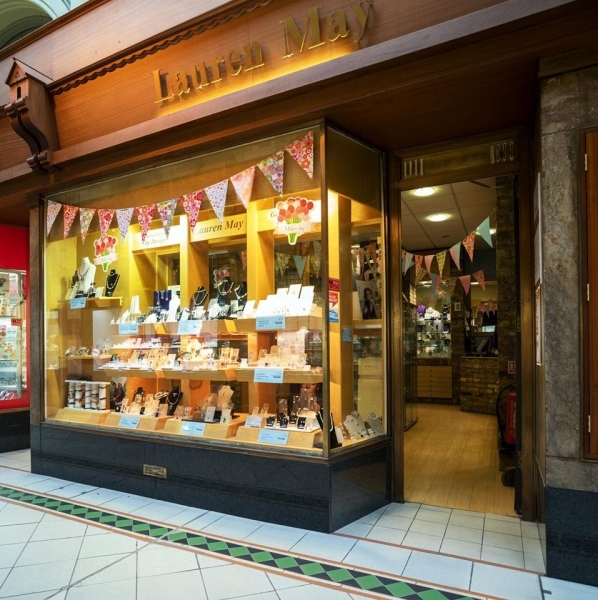 Lauren May Jewellery is situated in the fashionable Queens Arcade, Belfast. Northern Ireland's premier shopping destination. 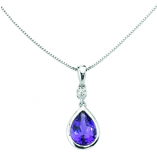 We have been trading to the general public for the last 23 years offering jewellery that is simple yet different. 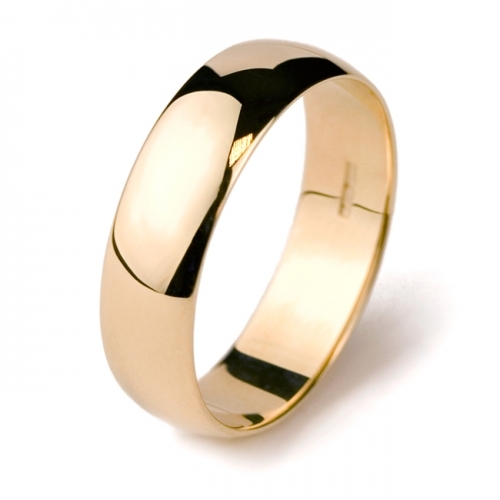 Primarily sterling silver jewellery, we also have some lovely collections of gold jewellery aswell. 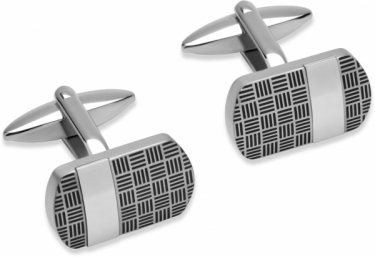 We also stock handmade ranges from individual designers . We are proud to say that we are not slaves to the brand, and that our customers seek individuality in the pieces of jewellery they buy from our shop.